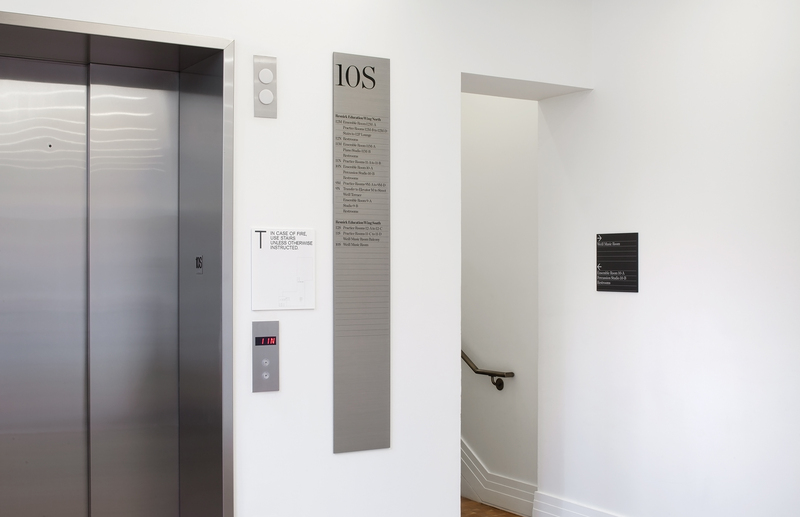 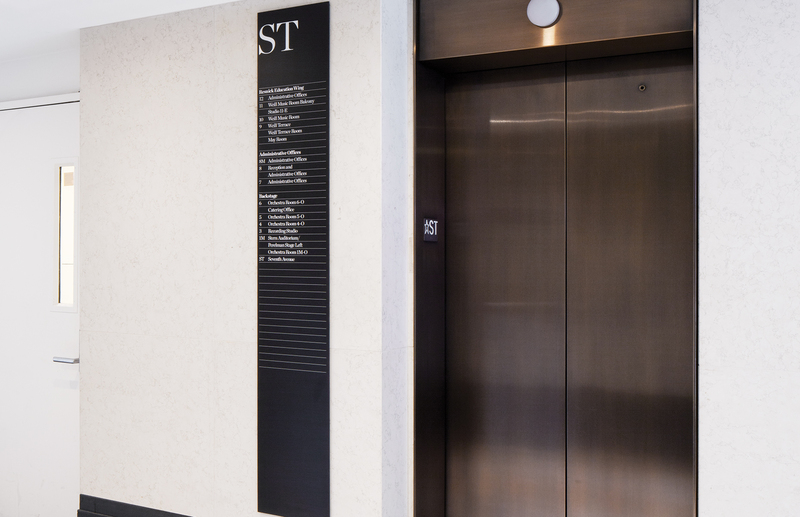 We worked with Carnegie Hall for over four years to establish a wide-ranging system of signage, wayfinding, environmental graphics, and donor recognition signage. 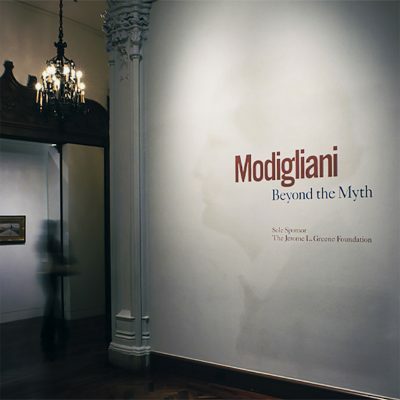 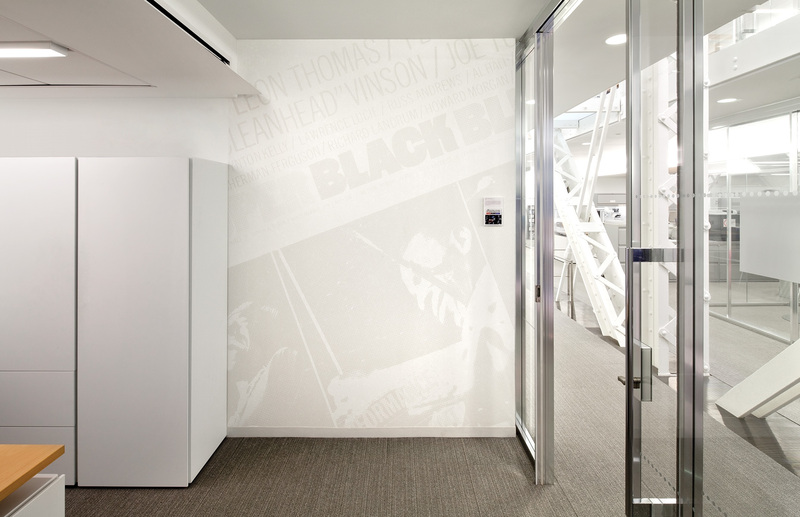 The workplace graphics utilized carefully curated archival collateral from landmark performances held at Carnegie Hall. 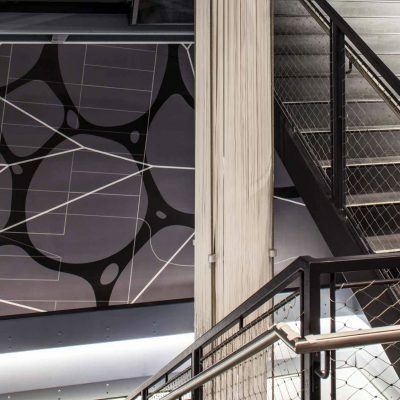 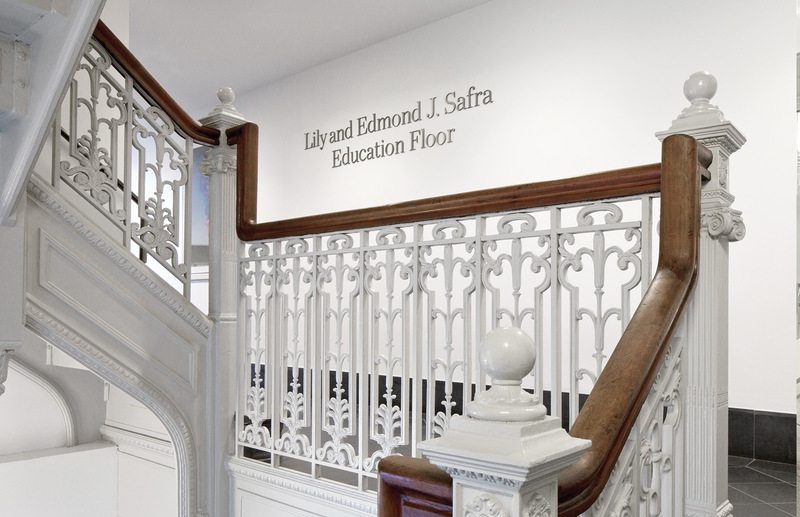 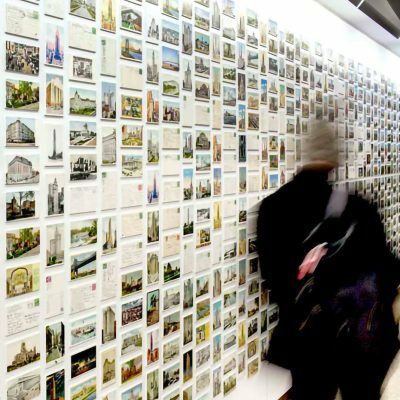 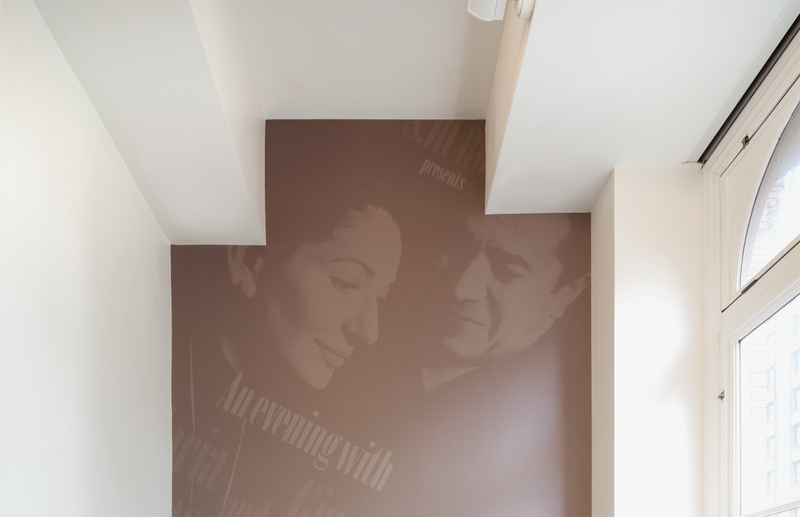 Selected images were abstracted, colorized to compliment the architectural scheme, and installed in large scale to connect the Carnegie Hall workforce with their legacy. 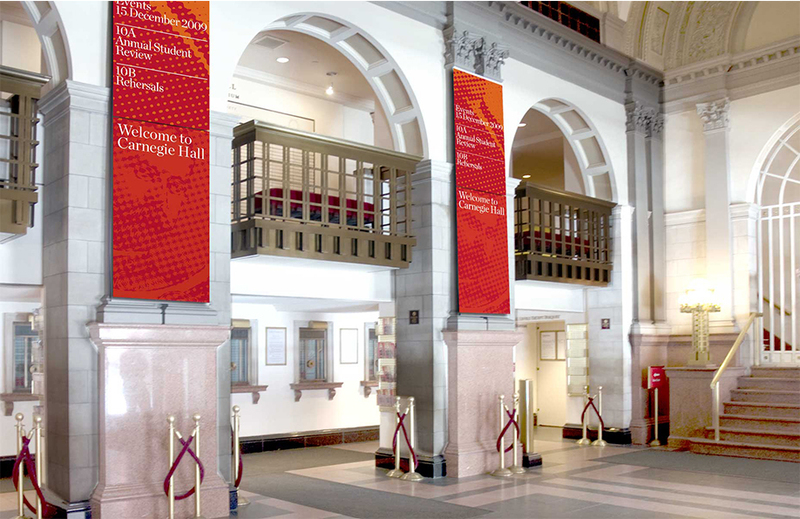 We worked with Carnegie Hall for over four years to establish a wide-ranging system of signage, wayfinding, environmental graphics, and donor recognition signage. 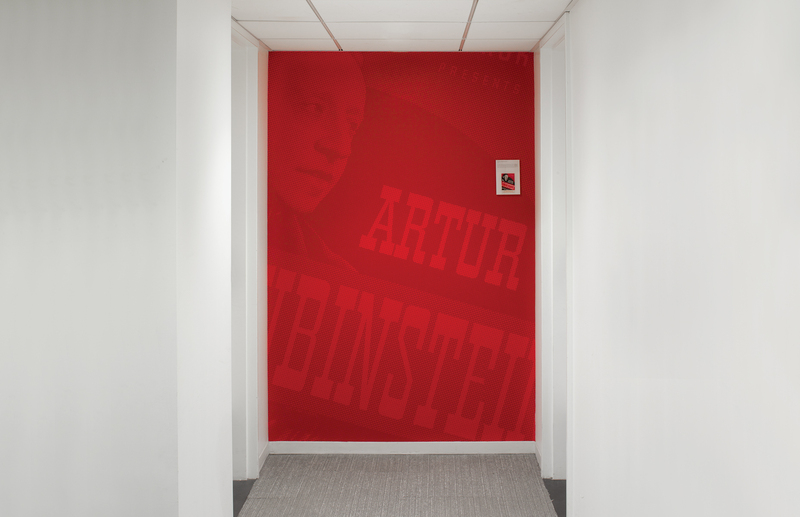 The workplace graphics utilized carefully curated archival collateral from landmark performances held at Carnegie Hall. 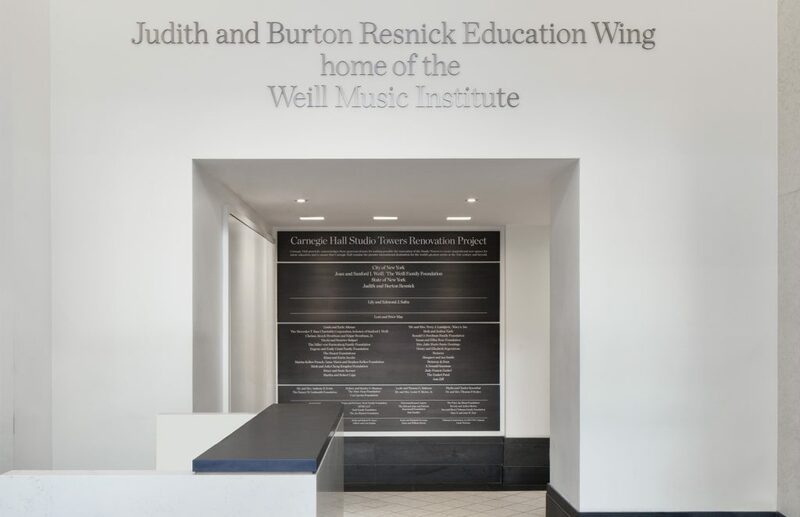 Selected images were abstracted, colorized to compliment the architectural scheme, and installed in large scale to connect the Carnegie Hall workforce with their legacy.